This post is sponsored by Pet Health Network® and the BlogPaws® Pet Influencer Network™. I am being compensated to help create awareness for the importance of the IDEXX SDMA™ kidney screening test for pets, but we only share information we feel is relevant to our readers. Neither Pet Health Network® or IDEXX is responsible for the content of this article. It's recommended that cats visit their veterinarian every year, at least. 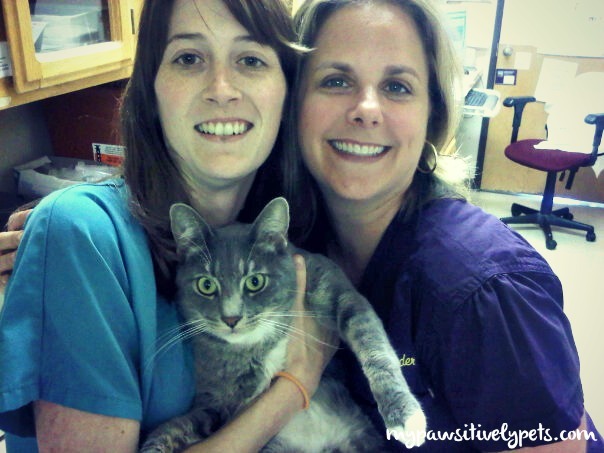 The reason for annual veterinary visits is to make sure that your cat is healthy and continues to stay that way. 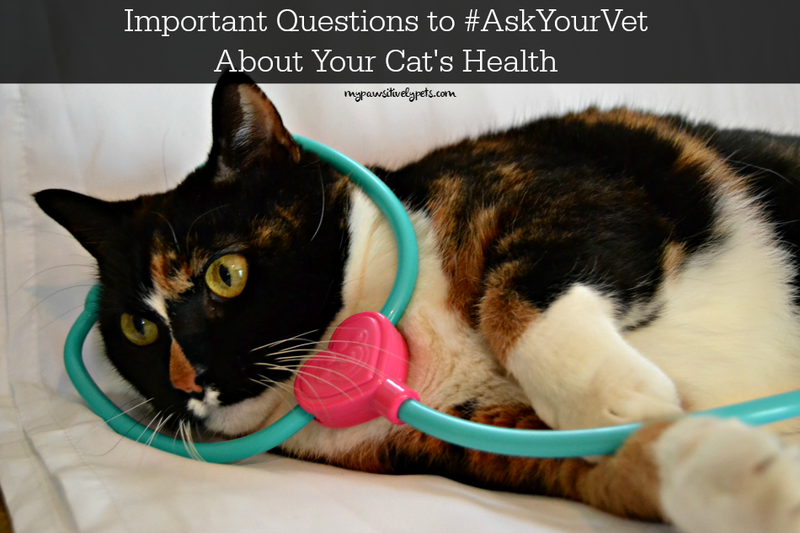 When you take your cat to the vet, it's a good opportunity to talk about their health, care, and ask questions. There are several questions you should be asking your vet when you visit them for annual exams. Write your list of questions down before your appointment so you don't forget anything! Any lumps or bumps you've found. Any strange behaviors you've noticed that concern you. Screening tests can help detect health problems early and there are a number of tests that you can easily ask your veterinarian for. These might include chemistry panels and urinalysis. Even if you believe your cat is completely healthy, these tests can prove extremely helpful later in your cat's life. They provide the vet with baseline results to compare to future test results. Basically, you'll know what's "normal" for your cat. One disease that all cat owners should be aware of is feline kidney disease. Kidney disease is a leading cause of suffering and death for cats - what heart disease is to humans. Over 1 in 3 cats are likely to develop kidney disease in their lifetime. 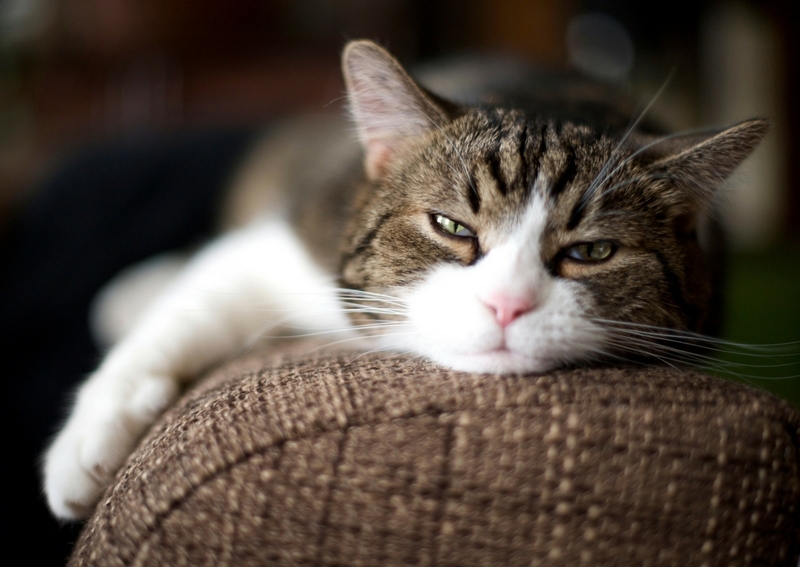 As cats get older, their likelihood of developing feline kidney disease increases. More than half of cats aged 15 and older are afflicted. The tough part about feline kidney disease is that cats are very good at hiding the fact that they are ill. With feline kidney disease, most cats will show no signs of illness until most of their kidney function is gone. Thankfully, there is now a new breakthrough test that screens for kidney disease. The IDEXX SDMA™ kidney screening test can detect feline kidney disease months to years early, when there is still time to do something about it. This is a big deal for cats because the test can detect kidney disease when much of the kidney function is still intact. IDEXX SDMA can easily be added on to your cat's regular blood chemistry panel. IDEXX SDMA is also available for dogs. Early Signs of kidney disease in cats include subtle weight loss, increased thirst, and increased urination. Once these signs are present, it usually means kidney damage has already been done. This is why it is a good idea to ask your vet about testing for kidney disease in cats. A treatment plan can help your cat's kidney function before it becomes a severe problem. At your cat's next check-up, be sure to add IDEXX SDMA to your list of questions to ask the veterinarian. For more information on how to keep your pets healthy, follow Pet Health Network on Facebook. My human always keeps tabs on our health, and our test results at the vet! Especially Binga and Boodie, since they're 16 and 15. Cats are very good at hiding health issues. They can be a challenge. Truffle went to the vet two weeks ago and Brulee is scheduled in September. They are getting their baseline blood work done since both turn 5 years old this summer. Excellent post! I am glad they can detect it sooner, now if there were only a cure. I thought Sam was drinking a lot of water before her last annual visit, so that meant they did check her kidneys - luckily all was OK. I think I'll have them do it again at her next appointment though, just to be safe. I love that photo of Callie! I also love that screening tests for Kidney Disease are getting better. It is scary how many cats suffer from Kidney Disease. I did ask my vet about IDEXX SDMA and Manna has been tested. She is doing great!